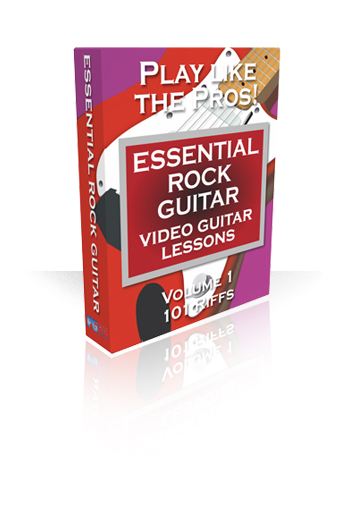 Video Guitar Lessons: Essential Rock Guitar - "PLAY LIKE THE PROS!" 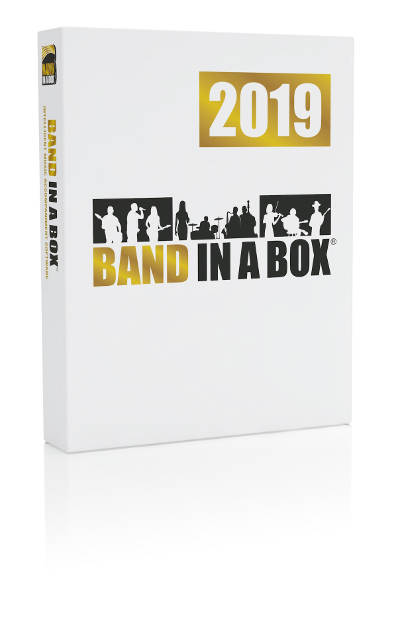 Each volume of this series features hours of video instruction with Rock Guitar master Harris Van Berkel, and includes on-screen video guitar fretboard, transcribed notation, tab and complete printout. Lessons include riffs, songs, tips, techniques and guitar settings - everything you need to learn to play like the pros! $29 Buy and Download Now!